Happy 2018!! This year it's important to stay informed on your tax laws. Since Tax Cuts and Job Acts was signed into law, many are concerned about the impact this tax reform plan will have on them. 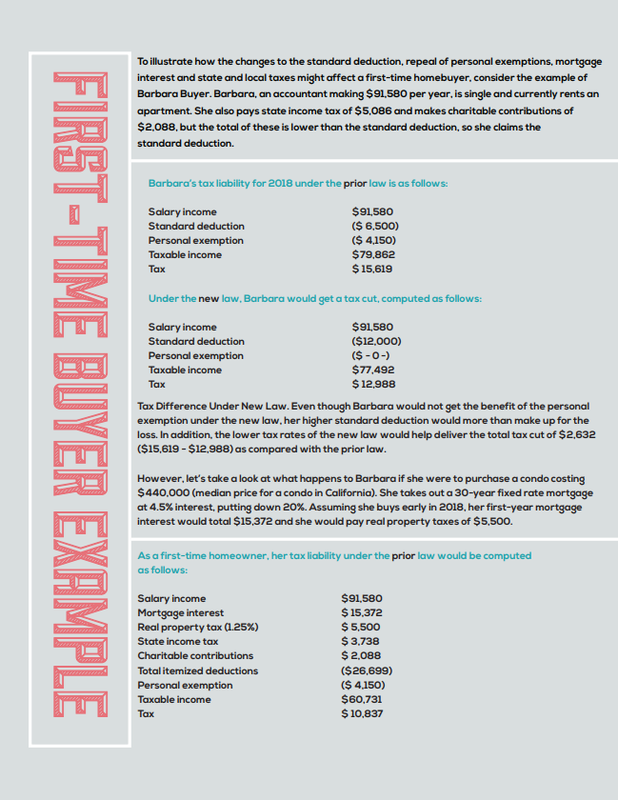 I wanted to help better explain some over the major changes affecting housing in California.